The Samsung Galaxy Note8 will be available for purchase on August 24th, at least in the US, just a day after its launch date. That is according to a reddit user who says the source is a Best Buy Mobile Employee. Fans looking forward to the Note8, can buy the device from either Verizon or Samsung. Samsung announced the Galaxy S8 and the S8 Plus on March 29th this year, but the phone was only available on April 21st, almost a month after it was announced. Note8 buyers don't have to wait for the device to be available for a month for the phone, and that is good news. Rumours suggest that pre-orders will still be there on August 23rd, aka on launch day, and the phone will be available in stores the next day. 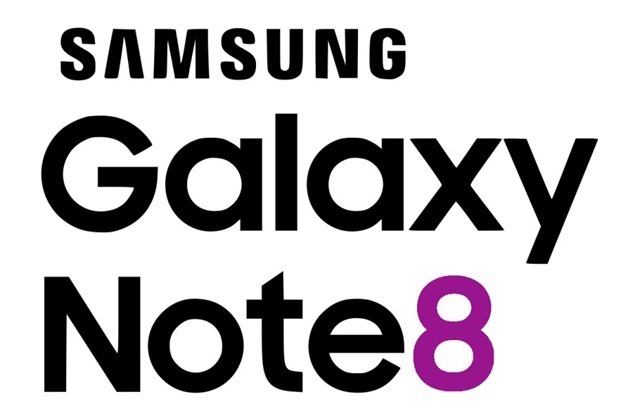 The unconfirmed technical specifications of the Note 8 say that the phone has a 6.3-inch Super AMOLED 2K display, and will be powered by a Qualcomm Snapdragon 835 processor in the US. The rest of the world will get a Samsung Exynos 8895 chipset, and both variants will have 6GB of RAM. This will be Samsung’s first flagship phone with dual rear cameras, with dual pixel 12 megapixel lenses along with support for OIS. The phone will be backed by a 3,300 mAh battery, and feature an S-Pen, while the general design of the device is similar to the S8, including the rear placed fingerprint scanner and an infinity display with an 18:9 aspect ratio, but is much wider.